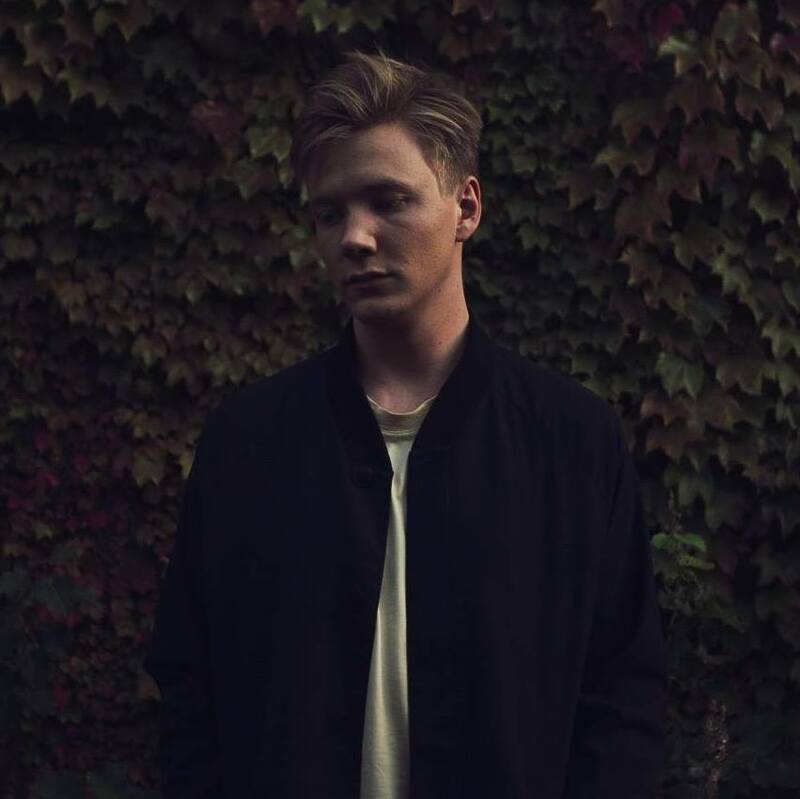 (Release) Kasbo has shared his new track "Bleed It Out". The song also features NEA who is best known for writing the hit song “Lush Life” for Zara Larsson which has streamed over 627 million times and sold platinum in the UK. She’s also collaborated with artists and producers Axwell, Tinie Tempah, Snakehips, MNEK, Icona Pop and Jasmine Thompson. 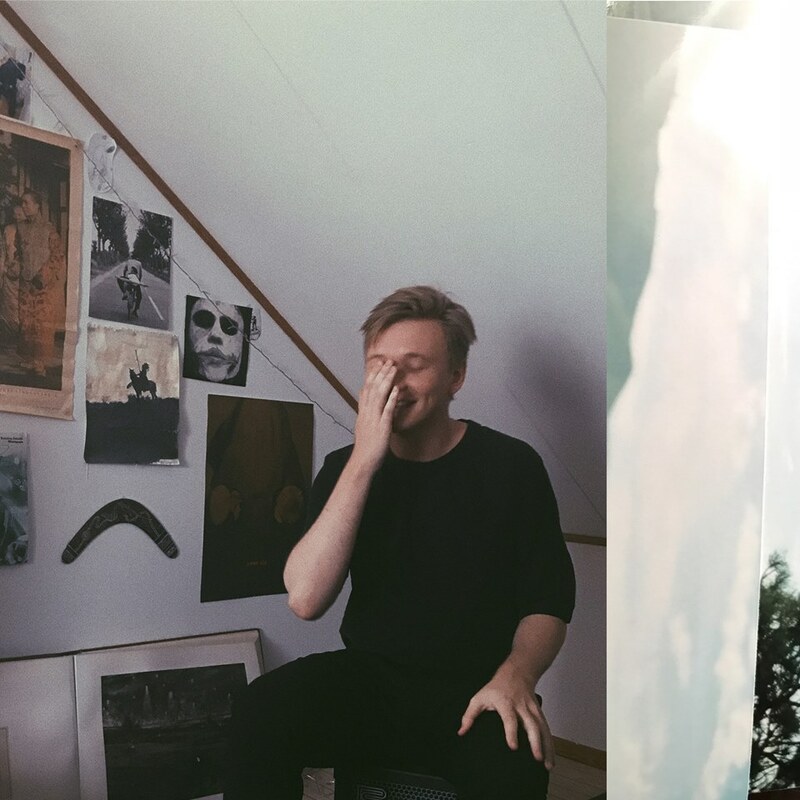 Gothenburg Based producer Kasbo (Carl Garsbo) is releasing "Bleed It Out" on 10/24 via Foreign Family Collective/Counter Records. When talking about the track Kasbo says, "This song like one of my other released tunes "World Away" is mainly inspired by my backpacking trip through China and Vietnam. Travelling around this place that has a complete different culture and way of life gave me a very uneasy feeling but was also very intriguing, and going there with your friends it was just a whole mess of emotions. Familiarity, clashing with fear in a complete foreign environment. There are so many new impressions during such a short time, things going on everywhere, a lot of the places we visited were extremely chaotic while at the same time very alluring. It was something that at first stemmed some kind of anxiety within me but something I grew to love, was kind of a beautiful chaos."